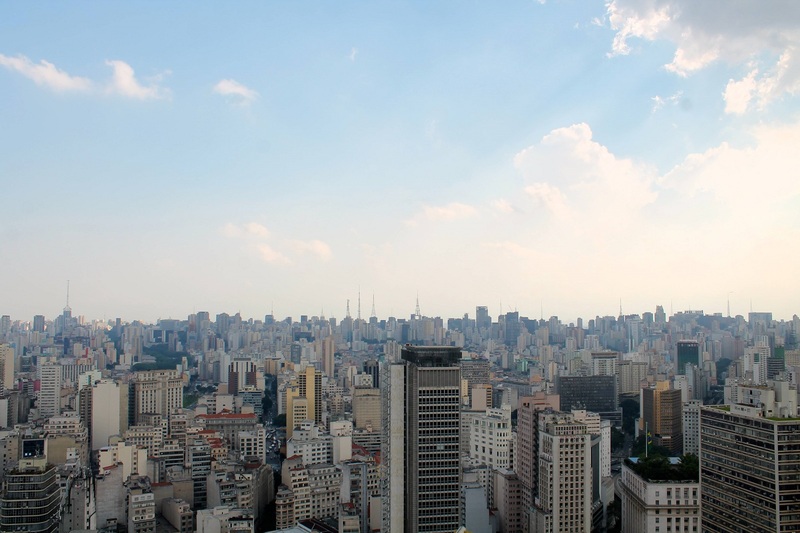 São Paulo is a dramatically sprawling and dense metropolitan. From the top of the Edifício Itália, I got a glimpse of just how far the city’s edges reach. Must say that the city is endless. I don’t think I’ve ever seen a city quite like that. What a beautiful city scape! Skylines and rooftops are one of my favourite things to shoot.